A simple rectangular bench that can become an inspiring seating area for children through the growth of beautiful plants and flowers. 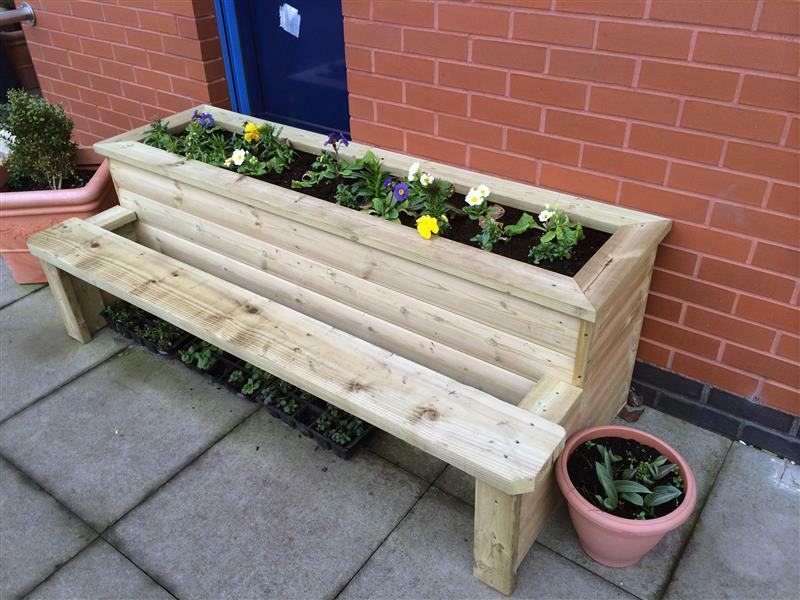 Children will gather around 'their' bench each day to see how their plants develop while socially interacting. 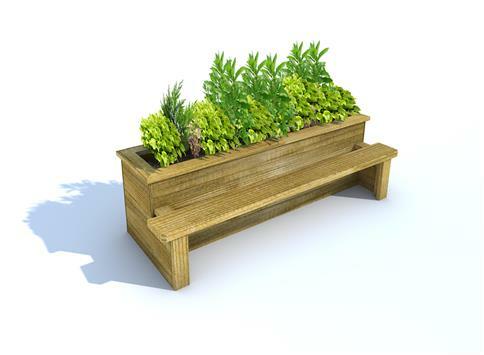 It's a great method to teach children about the plant cycle and other scientific topics. 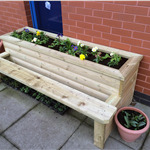 This bench will become a great place for discussions and also a place of solace for children who need to relax and reflect.